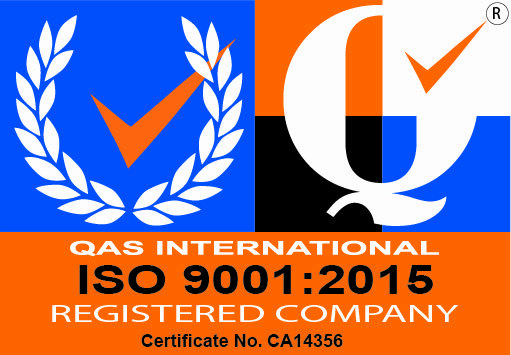 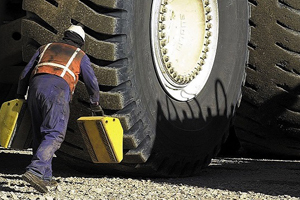 We recommend that your custom width be at least 0.70m larger than your load width. 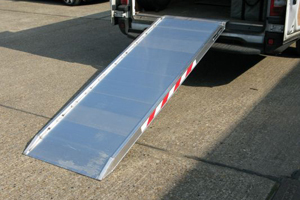 Ideally, for workers’ safety, your loading bridge should be the same width of the transport vehicle's load width. 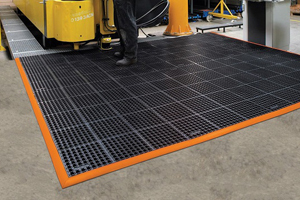 Designed to be highly durable, these heavy duty dock boards are robot welded for a strong and solid construction. 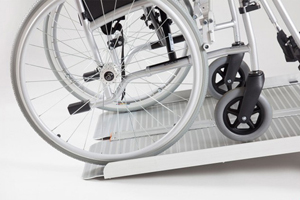 With a lifetime guarantee on our reliable anti-slip surface, these heavy duty loading bridges or ideal for the long term and consistent use often experienced as busy loading areas. 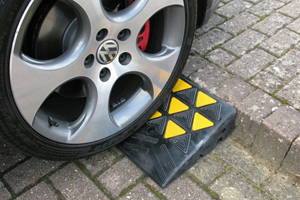 Thanks to their high quality construction, our heavy duty bridge plates can handle capacities up to 2215kg and are tested up to 200% as well as fully TUV certified for guaranteed performance. 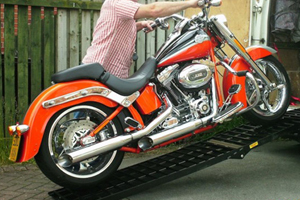 Despite their highly durable construction, you’ll find all our heavy duty loading bridges are still lightweight and built for easy handling like many of our other loading bridges. 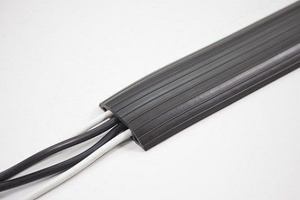 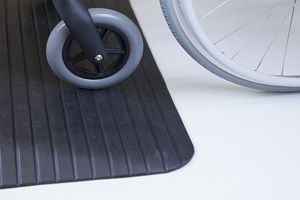 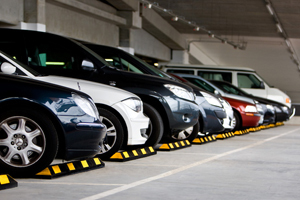 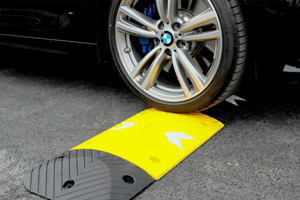 Perfect for quick and easy set up with a simple rest on connecting, they are surprisingly flexible to and ideal for the fast paced and changing needs of a busy loading dock. 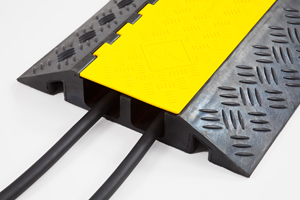 While you view fixed widths for the range of lengths we offer, you can also request a completely customised width for your heavy duty dock plate to better fit your lorries or trucks and provide additional safety.